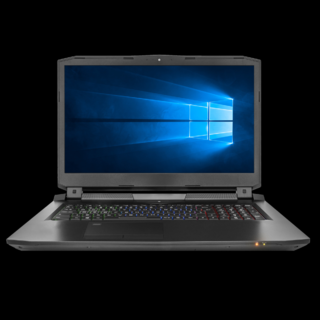 Chillblast brings to you the greatest custom built gaming laptops on the market. 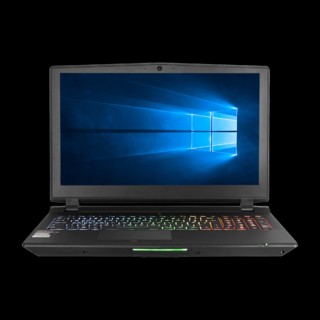 Whether you’re looking for mobility, ultimate performance or the power to play the latest triple-A games and VR content, we are proud to offer a comprehensive range of gaming laptops to suit your requirements. 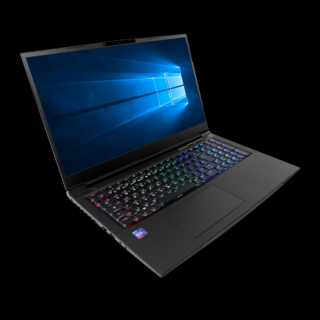 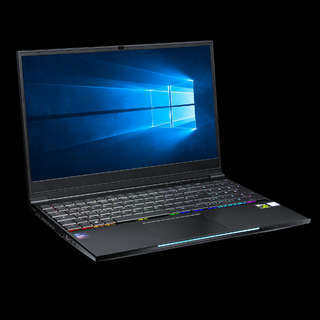 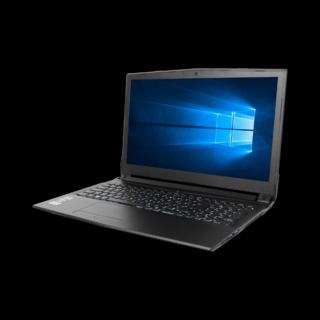 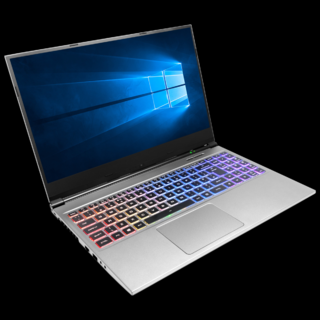 Whether you are on a budget and are seeking a cheap gaming laptop or you want a more luxurious ultra-slim gaming machine, we have what you seek right here!